If you are a MOE Teacher, Subject Head or a Music Teacher looking for STOMP classes for your Primary School Students, Advent Music would like to get in touch with you. You may contact us here. STOMP uses everyday items like trash bins, ladles, and water bottles, to produce beautiful music. At Advent Music’s STOMP Classes, we turn trash into treasure; nothing is worthless. It is the same for the students we teach, as we believe that every student is a gem waiting to be polished, if put into the right situations and given the right opportunities. It is a form of Percussion Ensemble. Advent Music is proud to provide professional music instructors that have obtained the Art and Music Instructors Scheme (AMIS) certification to infuse quality skills into the pupils that both the teachers and students will be satisfied and contented with. 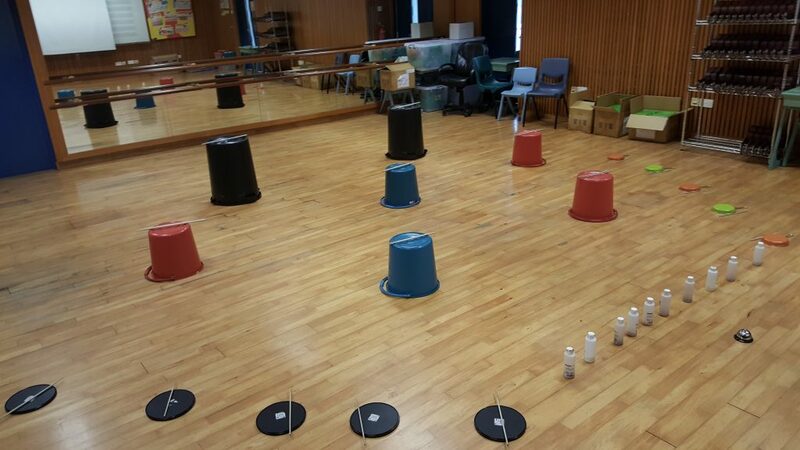 The STOMP Percussion programme allows students to discover and create unique beats, rhythms and sounds that is of their own by using the art of recycled materials and items around you. A great experience awaits your students. They will play together using different kinds of instruments such as Trash bins, Water Bottles, Pans, Red Bean / Rice / Green Bean Shakers, Bells and Whistles, to enhance their creativity in creating rhythms that comes out with a masterpiece. Students will also apply values like Innovation, Teamwork and other important core values. If you are looking for other courses for your students, click here.